Over 115 Americans die from opioid addiction each day. If you need help leaving drugs behind, Wellness Treasure in New Port Richey, Florida, can help. David Sherman MD, FASM, is board-certified in addiction medicine. He and his team provide highly effective treatments for addiction, including a medication-assisted recovery program that uses prescription medications like Subutex® to help control painful withdrawal symptoms. To learn more about how Subutex can help treat opioid addiction, call the office today or book an appointment online. Subutex is the brand name for buprenorphine, a narcotic which can help treat addiction. If you're struggling to overcome an addiction to opioids, Dr. Sherman may recommend Subutex as part of your treatment strategy. Subutex is a partial opioid agonist, meaning the drug acts on many of the same brain receptors as opioids. But unlike drugs such as OxyContin or Vicodin, Subutex doesn't cause or create a sensation of being high. Because it doesn't trigger euphoric feelings, Subutex is far less likely to be abused. How does Subutex help treat opioid addiction? Subutex is FDA-approved for a variety of medical purposes, most often for both acute and chronic pain. But Subutex can also relieve symptoms caused by opioid withdrawal. Withdrawal can be very painful. Medications like Subutex make the withdrawal process smoother and more comfortable because it treats physical withdrawal symptoms, allowing you to focus on your therapy or other treatment-related activities. Subutex may also help reduce cravings for heroin or other opioids. The absence of drug cravings can help stick with your recovery and avoid future relapses. Is Subutex right for me? Before prescribing medications, Dr. Sherman carefully reviews your medical history and helps you develop a personalized treatment plan that meets your unique needs. If you're struggling with an opioid dependency, Dr. Sherman may prescribe Subutex or a similar drug like Suboxone. He explains which of these medications is right for you and what to expect from your treatment. What results can I expect from Subutex? It's important to remember that medications like Subutex are only one part of a broader treatment strategy. Subutex is not an instant cure for opioid addiction, but it can make the withdrawal process less stressful and increase your chances of staying sober. At Wellness Treasure, Dr. Sherman and his team provide a multifaceted addiction-recovery program. The program includes one-on-one counseling, family counseling, 12-step facilitation, and much more. During your treatment, you receive the support you need to address the underlying issues that have contributed to your addiction. You also learn how to change your behaviors and thought patterns to make healthier choices. If you're struggling with opioid addiction, medication-assisted recovery programs can help you change your life. 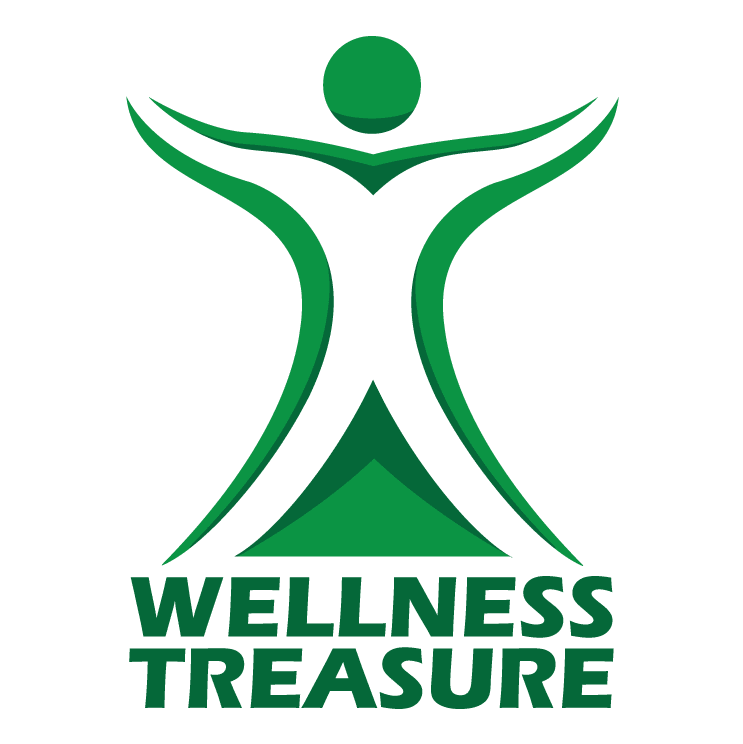 Call Wellness Treasure today or book an appointment online.